Used to sealing for Valve & Faucet with Quick, Easy, Clear, Economical & Effective. Used to sealing for Gas, Water line & especial purpose. PTFE jumbo roll tape is semi-finished product which could be cut into a lot of small PTFE rolls by customer self. Used for the sealing of stainless steel tube screw with the features of high indensity and not being easy to cut off by the screw thread. It is widely used in the sealing of hot and cold water pipe. 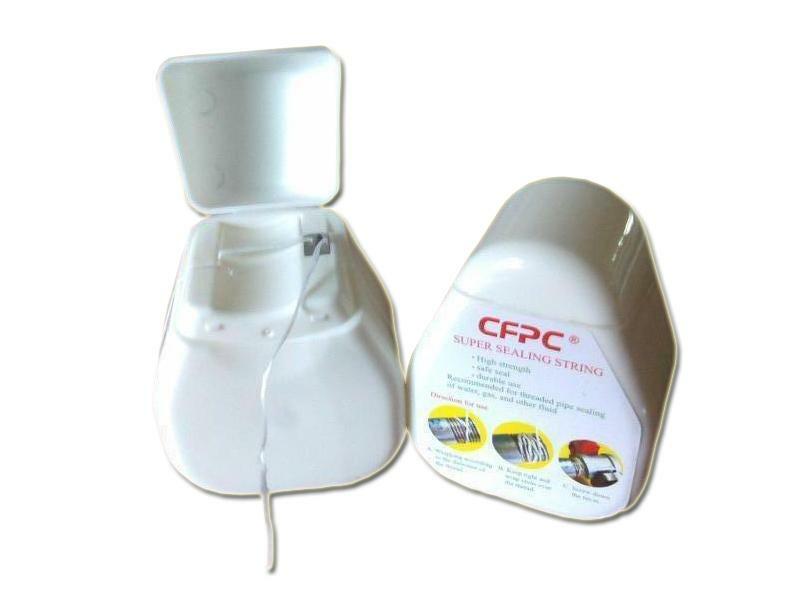 Expanded PTFE sealing cord is an original and pecullar sealant produced by unique technology. Good pliability, excellent corrosion resistance, creep-resistance, self-lubricity, low friction coefficient and highly tensile strength.